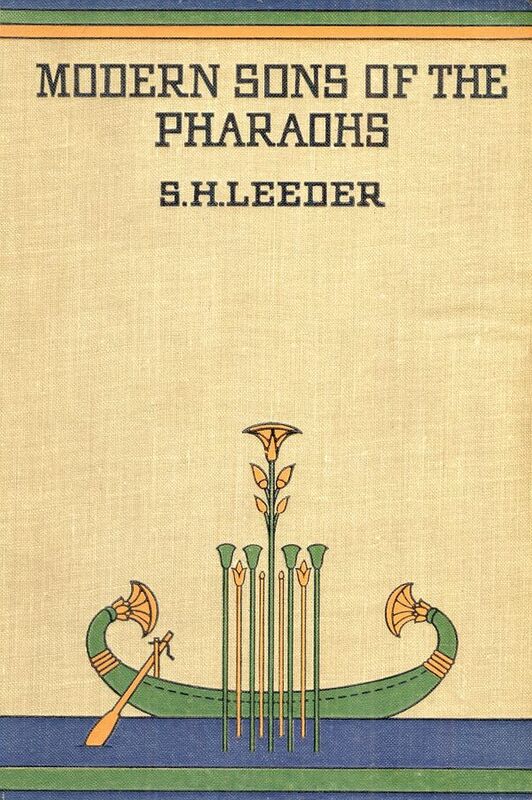 This volume contains twelve chapters, written at various times and in various places, each dealing with some subject drawn from the great treasury of Ancient Egypt. To The Gaiety Of The World. The Temperament Of The Ancient Egyptians. 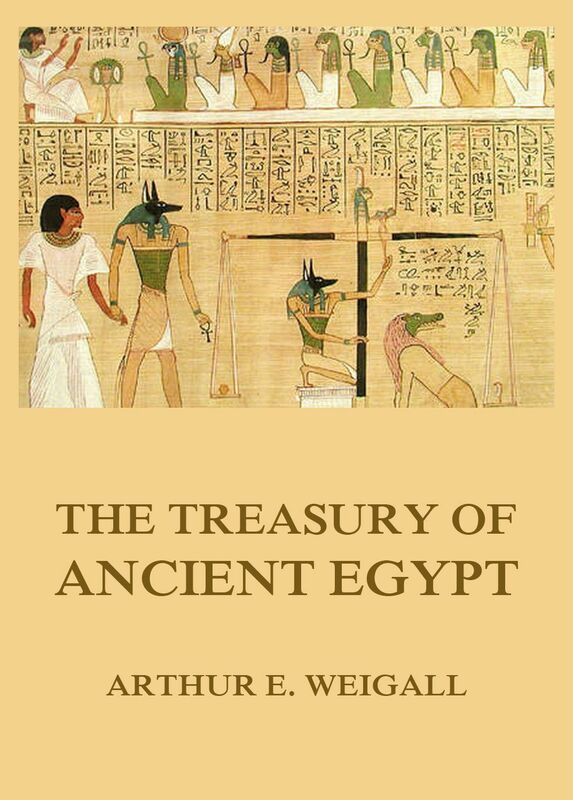 The Treasury of Ancient Egypt. Mr. Sladen found that Cairo included a glorious mediaeval city of the Arabian Nights, with innumerable monuments of medieval Arab architecture and unspoiled native life. To this he strives to call attention in a book that he hopes to make „chatty and interesting.“ And he unquestionably succeeds. Mr. Sladen at his best is easily capable of writing. 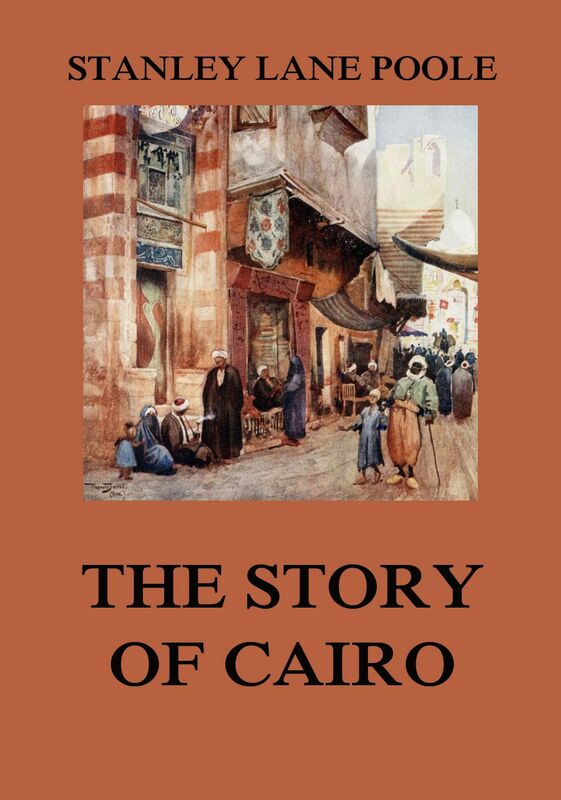 By reading the book the toursit will learn „How to Shop in Cairo,“ as well as how to enjoy the „Humors of the Esbekiya“ and countless other entertaining features of this variegated modern capital. He will even know the „Artist’s Bits in Cairo,“ and will receive explicit directions how to find them. In other words, he need no longer be a „tame tourist“ in the hands of a masterful dragoman. 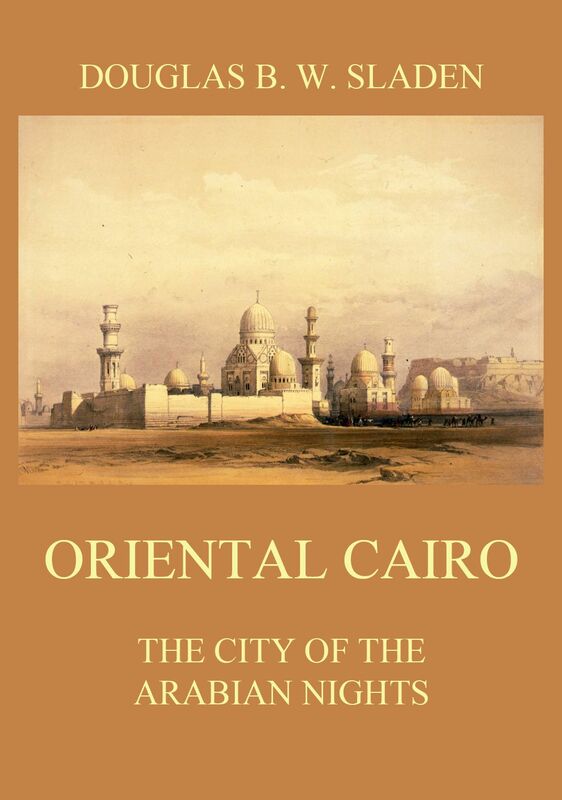 Oriental Cairo – The City of the Arabian Nights. 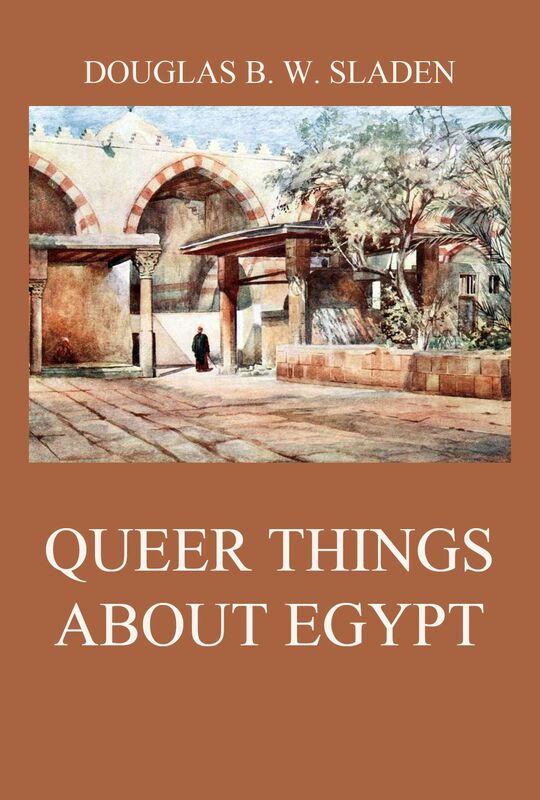 This book is filled with varied information about Egypt. Everything is touched upon—the people, their customs, and manner of writing English, descriptions of scenery, history and social conditions—in the manner of a well informed traveler willing to tell all he knows. 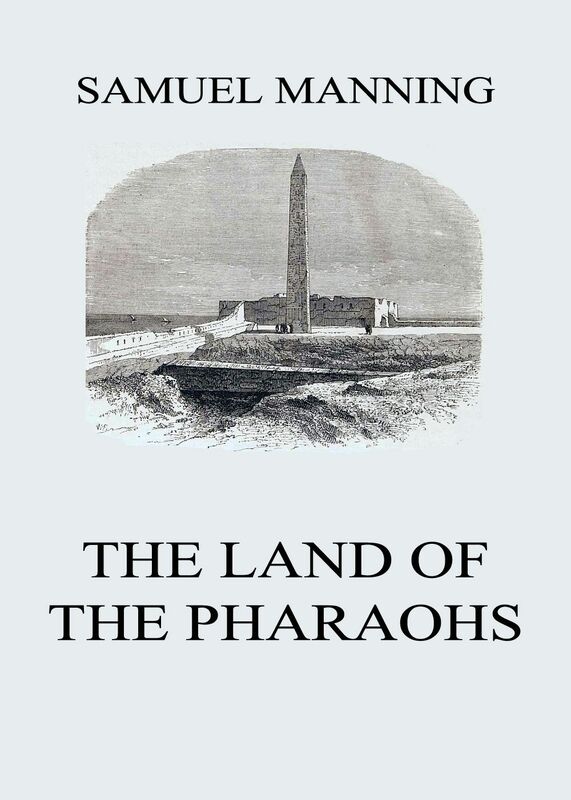 1t is an entertaining book, and one which a visitor to Egypt could hardly afford to be without, especially the seekers of recreation in perusing passages of sprightly talk about things new and old, maintained by a man who is likely to have cheered many a table and fireside by his traveler’s tales. Cairo is in the fullest sense a medieval city. It had no existence before the Middle Ages; its vigorous life as a separate Metropolis almost coincides with the arbitrary millennium of the middle period of history; and it still retains to this day much of its mediaeval character and aspect. The aspect is changing, but not the life. The amazing improvements of the past hundred years have altered the Egyptian’s material condition, but scarcely as yet touched his character. This Western apologist for Islam claims that no writings on Mohammedanism are „more misleading than those of missionaries,“ especially those published in recent years. Their writings are said to be cruel and relentless attacks on Islam. This book is a sympathetic study and appreciation of the high ideals and motives of Mohammed and his followers, and consists of four parts: a description of Moslem life in town and village, some reflections and observations in the mosques, a book on the great feasts and festivals, and, finally, the great questions of Islam as interpreted through the Moslems themselves. The book is well written and makes interesting reading, even where those who know Islam can not agree with the author’s conclusions. 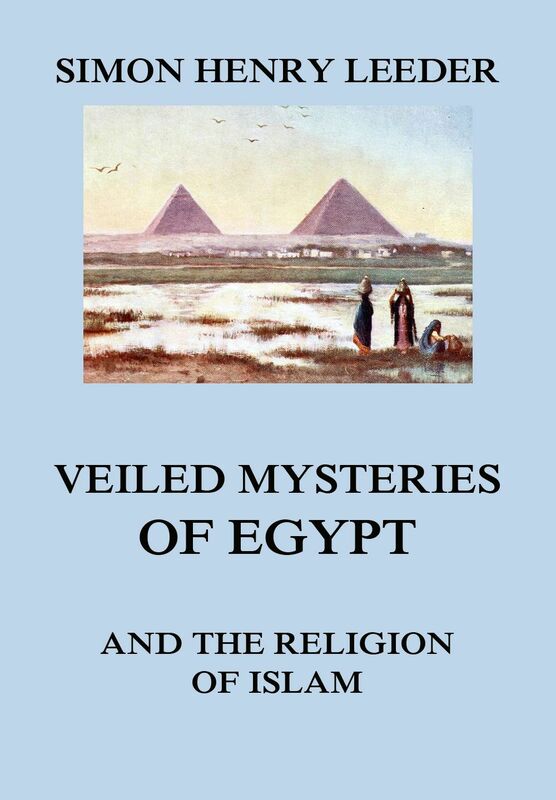 Veiled Mysteries of Egypt and the Religion of Islam. 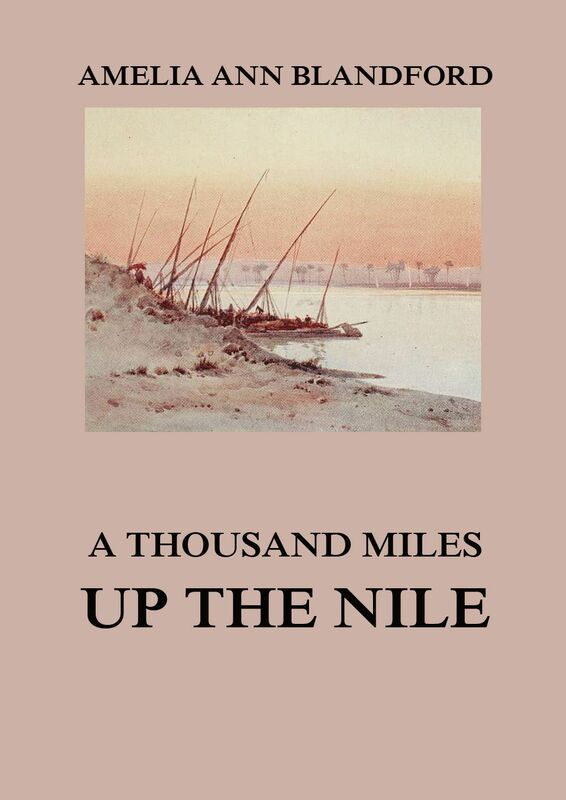 Miss Blandfords’ ‚A Thousand Miles Up the Nile ‚ is one of the classics of the literature of Egypt. Her work as an Egyptologist, and deserved reputation as such, began with the expedition of which it is the narrative. The author has studied her subjects with great care; she has consulted and compared authorities ancient and modern, with much industry; and her examination of the remains she describes was a labor of love and enthusiasm. . . Nor does she confine her attention to art and archaeology. She gives many fresh and lively sketches of the often described life of the dahabecah; of its great events, such as sand-storms and of the natives. This interesting study of the Copts deserves attention. The Copts are the descendants of the ancient Egyptians, though many of them show a strain of Syrian or Jewish blood, and the Coptic church preserves in a somewhat debased form the primitive Christianity of the fourth century when it parted from Rome and Constantinople. Through the ages the Copts have preserved their faith and their customs; they form about a tenth of the population of Egypt and play a leading part in commerce. This study of the manners and customs of the Copts is notable for its comprehensive and scholarly handling of the subject, for grace of style and rich, descriptive backgrounds. Modern Sons of the Pharaohs. Dr. Manning has written freshly of scenes and places which are much ‚done‘ by tourists; and now and then, when he is a little more beyond the ordinary track, he is really powerful. He has served a good apprenticeship to work of this kind, and it may be said of him that, while he never sacrifices dignity in retailing the trifling gossip of the journey, he does occasionally cast a very interesting glance into the social conditions of those amongst whom he moves; and sometimes he throws a gleam of humour around the strange, or squalid, or repellent things that he meets. The anecdote of the Arab, the opera-glass, and the two wives at the Great Pyramid, is very good indeed.